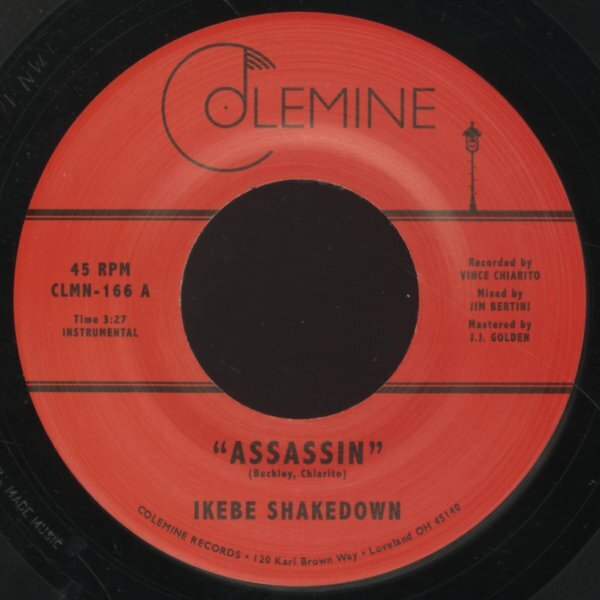 Heady Afro Funk from Ikebe Shakedown – a tight little tune that sums up everything the group does so well – with sharp riffing guitar in the rhythms, lots of lively percussion, and horn parts that really flesh out the mood! "View From Above" is deeper funk overall – with almost a Meters sort of bassline and guitar, which brings out a different quality from the rest of the group! © 1996-2019, Dusty Groove, Inc.